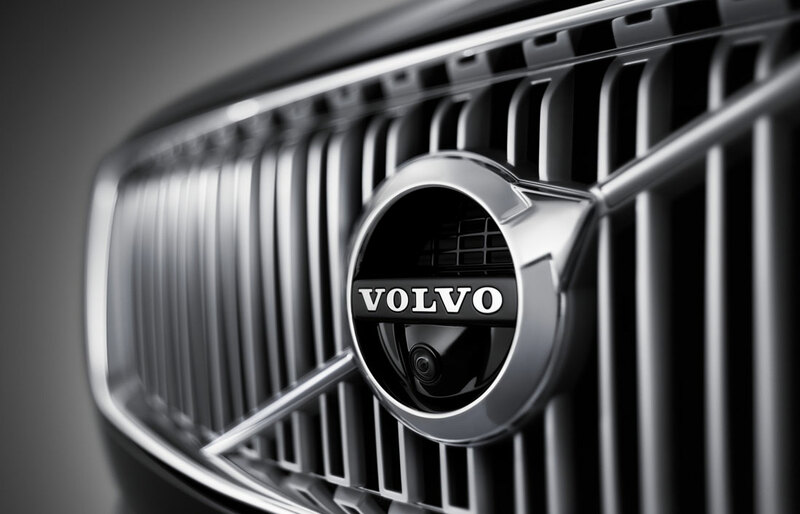 If you're looking for a Volvo dealership near Prairieville that does it all, then consider our dealership. We offer a huge selection of new and used vehicles at affordable prices as well as expert service and authentic Volvo parts. In addition to our exceptional automotive services, we also offer resources, tools, and opportunities that you won't be able to find elsewhere. When you look through our new inventory, you will find the latest luxury Volvo models available. We are excited to serve Gonzales by offering popular Volvo models in a wide variety of trim levels and available features. 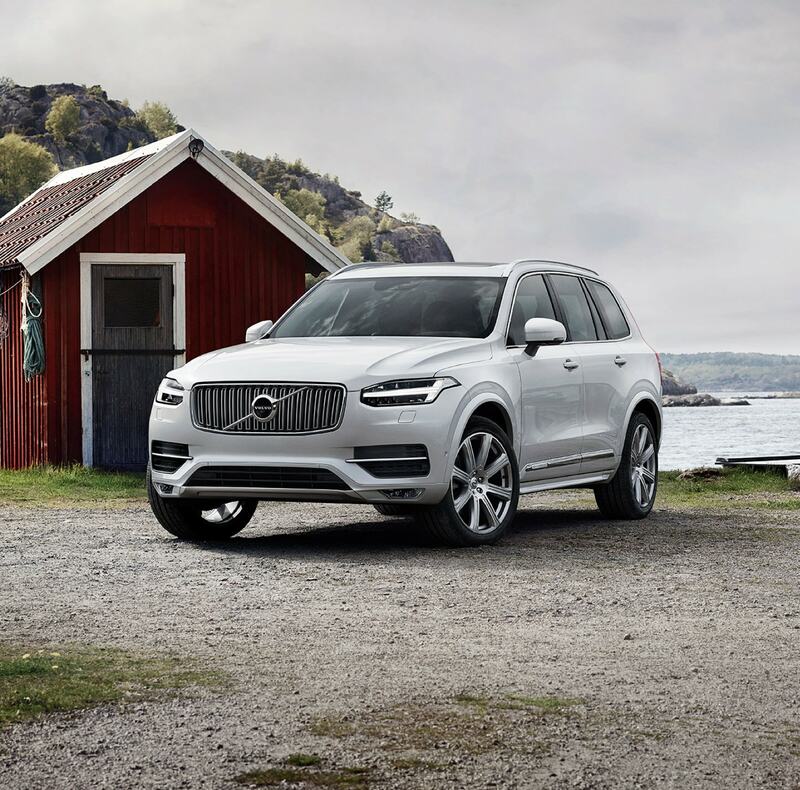 If you're interested in a new Volvo SUV, then take a look at our new XC40, XC60, and XC90 crossovers. These SUVs come with innovative safety features and family-friendly designs. 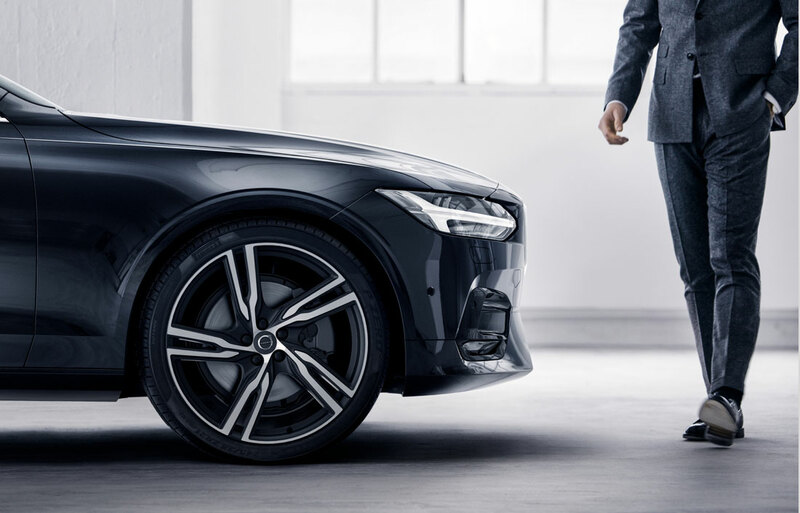 For those that are looking for more ride comfort and maneuverability, we offer luxury Volvo cars like the S60, S90, V60, V90, and V90 Cross Country. Baton Rouge drivers can expect to find sport performance features that balance power and efficiency. When it comes to servicing your Volvo or finding replacement parts, you don't want to go to a mechanic that isn't properly trained or offers off-brand parts. Our service skilled technicians have been factory trained to make sure that your Volvo stays in peak condition and is outfitted with genuine Volvo parts. For better inventory, service, and parts, come to All Star Volvo Cars of Baton Rouge. Contact us today to learn more about our services and resources.